Video compression coding is the enabling technology behind a new wave of communication applications. From streaming internet video to broadcast digital television and digital cinema, the video codec is a key building block for a host of new multimedia applications and services. 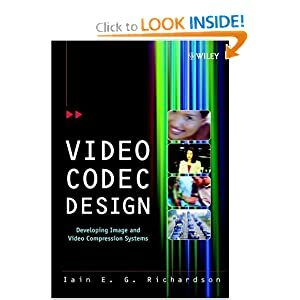 Video Codec Design sets out to de-mystify the subject of video coding and present a practical, design-based approach to this emerging field.